Funky Polkadot Giraffe: Madagascar 3: Europe's Most Wanted at the LA Zoo! Madagascar 3: Europe's Most Wanted at the LA Zoo! 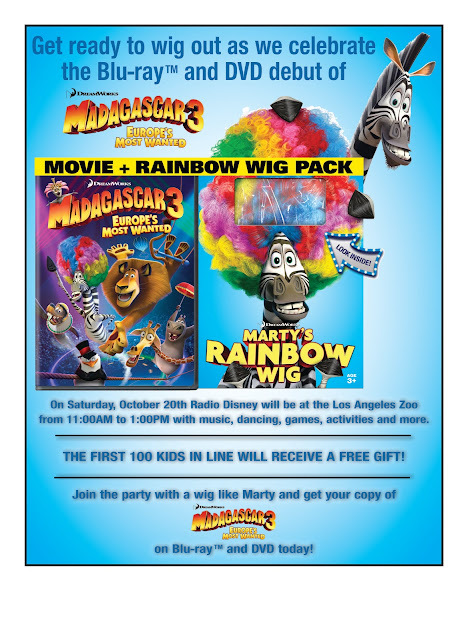 to celebrate the Blu-ray and DVD debut of Madagascar 3: Europe's Most Wanted! And don't forget to enter my giveaway to win your own copy!